1. Writing your name on library cards when you were borrowing books. Being the judgmental person you are, you would definitely sneak a peek at how neat everyone else's handwriting was. 2. Looking up your new mate's number in the phone book because you hadn't memorised it yet. This also extends to having a mini phone book full of your friends contact numbers, addresses, and all that stuff. And if you lost that phone book... well bye, bye social life. 3. Backing up all your important stuff on floppy disks. It's crazy to think that most kids won't realise that this is what the "save" icon on their computers actually looks like IRL. 4. Having to look up something in a physical dictionary or encyclopedia. To think that at some point in our lives we actually had to pick up a book to find out some information. Wild. 5. Visiting your local camera shop to get your film developed. Ah, the mystery of not knowing if your photos were actually in focus until you forked over the cash to get it developed. 6. Being endlessly confused and scared when you had to operate a fax machine. I'm an adult now and I still don't understand how these work. 7. Looking up summer jobs in the classified ads of your local newspaper. OK I wasn't old enough to experience this, but I have so many questions. What if someone was joking? Wasn't it EXPENSIVE to call all these job ads??? 8. Covering your eyes when rewinding VHS tapes so that you wouldn't accidentally spoil the movie. 9. Yelling at your parents to get off the landline because you were already using it. The worst part is when they kept dialing even though you were clearly yelling at them to stop. 10. Filing all your treasured CDs into a binder to keep them from getting scratched. Nothing will be as perfect as your CD collection that you spent HOURS decorating. 11. Making specially-curated mixed CDs for all your different moods. Every CD had to be named, decorated, and preserved in your binder for optimal protection. 12. Watching crappy daytime TV when you stayed home sick because nothing else was on. Watching those mind-numbingly boring soaps your mum adored is a thing of the past thanks to the beauty of Netflix. But now there's too many choices, ugh. 13. 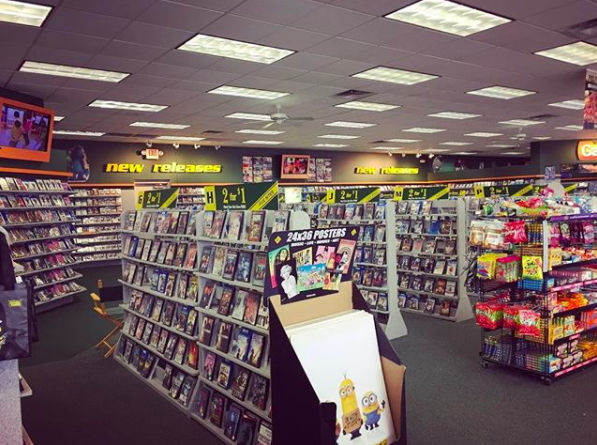 Driving over to the local movie rental store to pick up some DVDs for the weekend. 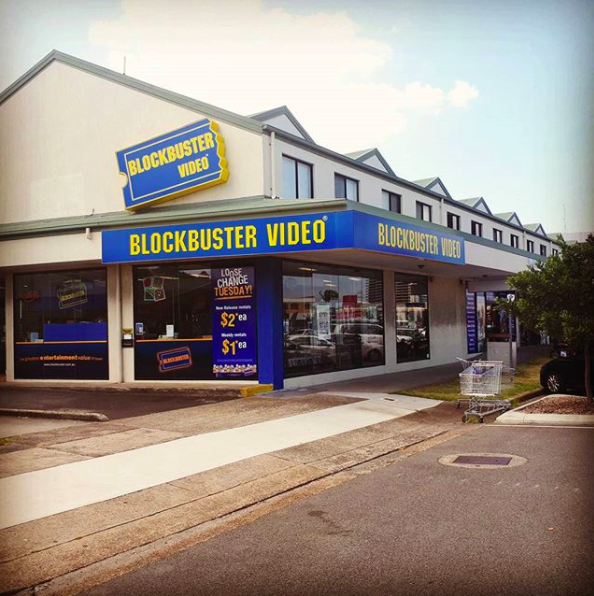 Absolute tragedy when you were looking forward to renting a classic Disney movie and it was already gone. 14. Buying international calling cards to call friends or relatives that lived overseas. These expensive little cards were totally worth it... until the balance ran out in the middle of an important conversation, leaving you with a climatic dial tone. 15. Calling your parents from one of these pay phones when you needed to be picked up. Why, why, WHY did these always look so dodgy?! 16. Running out of credit and having to dial 1800 REVERSE so you could make a call. True story: One time my sister used this service and my parents ended up paying $10 for that single call. Anyway, I'm glad that phone plans are a proper thing these days. 17. Hearing this delightfully murderous sound every time you connected to the internet. Bonus points if someone picked up the phone while you were trying to download something. Ugggghh. 18. Listening to your favourite tunes on the go with your Sony Discman. If your Discman didn't skip once while you were walking, it was gonna be a good day. 19. 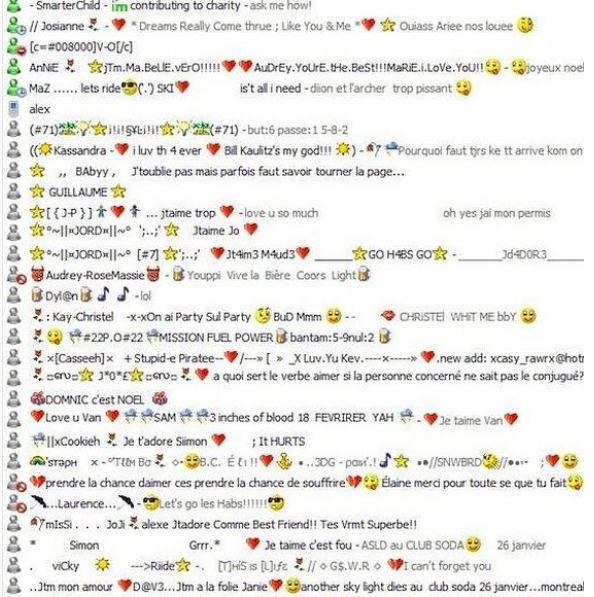 Racing home from school so you could talk to your friends on MSN Messenger or AOL. 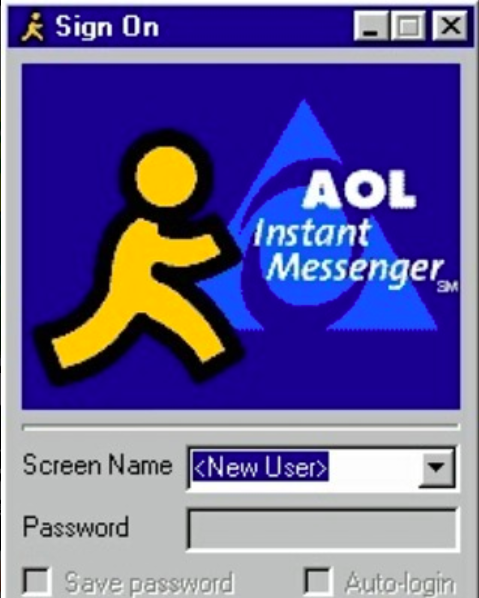 RIP to those endless hours spent crafting the perfect "away" message. Bonus points if you had angsty song lyrics to reflect your ~mood~. 20. Angrily slamming your flip phone shut when you had a particularly annoying conversation. The most satisfying feeling tbh, but now all you can do is ~gently~ toss your smartphone onto your bed. 21. And finally, exchanging BBM pins with everyone you knew that had a Blackberry. You HAD to make your crush knew your pin so they'd add you.